Race day is Saturday, June 15, 2019. Registration is now open! Runners will be treated to a beautiful loop from Werner Park around neighboring Prairie Queen Lake. Along the way multiple entertainment & aid stations will keep you motivated and focused on that cold beer, watermelon and sweet corn waiting for you at the finish-line! Get yourself ready with a text or email reminder.  All BRIN Events have an A and B standards for elite athlete entry. Athletes seeking an elite athlete entry into Cornfield Cornfield must be able to meet and document the A or B standard. To register, email a qualifying result URL link to ask@pinkgorillaevents.com. All qualifying results for the 2019 race must be after January 1st, 2018. Please read, understand and consider these registration policies and terms prior to registering for the Cornfield Cornfield 10K. Any inquiries regarding these policies will be directed back to this page. Thank you! All runners under the age of 19 must have a parent or legal guardian sign their waiver. The minimum age for Cornfield Cornfield 10K participants is 8 years old on race day. Entry fees are non-refundable and race numbers and entries cannot be transferred to another person or deferred to another year. Sorry, no exceptions. You may not give or sell your race number to another individual. The entry fee for this year’s event cannot be deferred to next year’s event for any reason. In other words, once an athlete’s entry fee has been paid, they will not receive a refund if they cannot participate. Failure to comply will result in disqualification from the current Cornfield Cornfield 10K and a ban for the following year. The Cornfield Cornfield 10K will be held in most weather conditions and cancellation is unlikely. However, due to adverse or otherwise dangerous conditions, the event may be altered or cancelled. In the event of cancellation under such circumstances, refunds will not be issued. We do not ship race registrations, race bibs or race shirts prior to race day. Following the race, race materials can be shipped upon request, but you must cover the cost of shipping.